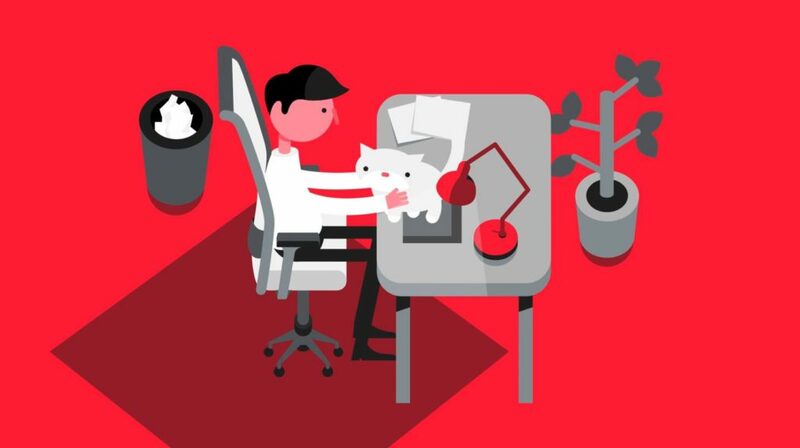 NT-Ware is specialised in developing print and document management solutions. 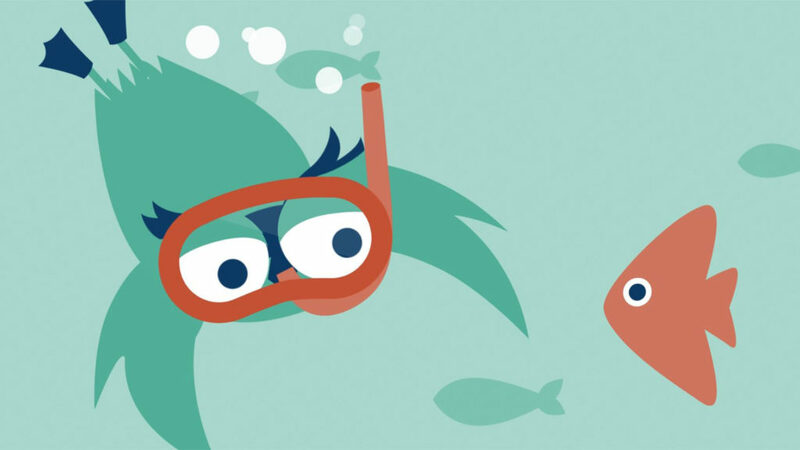 One of their software product uniFLOW has a new update available. With this 5.3 version of the software, you can organise your prints easily and secure. 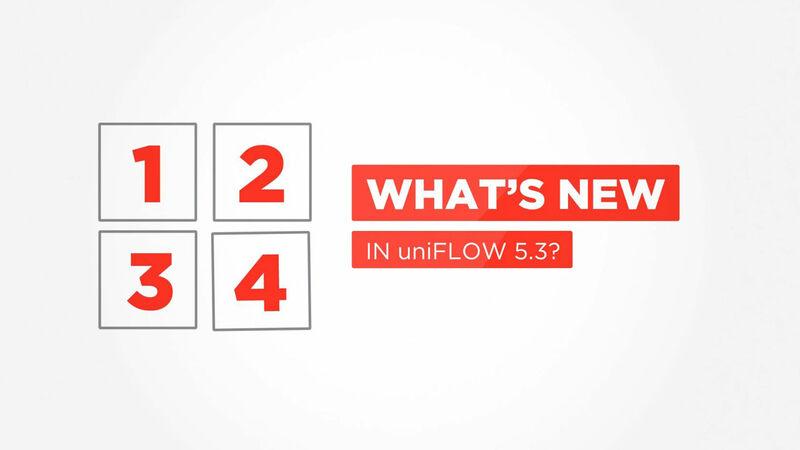 For this video, in60seconds developed a style in which the small square from the uniFLOW logo are the basis of the way we explain the new features of uniFLOW 5.3.